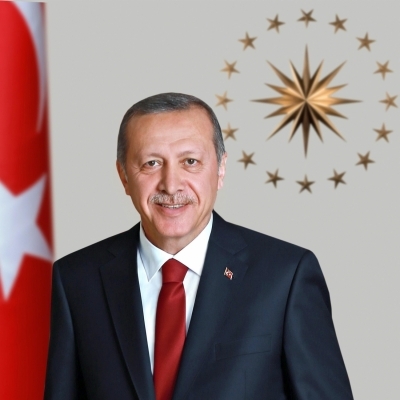 Ankara Sep 15 (IANS) Turkey will review and freeze the new government investment projects as part of efforts to keep budget balance and fight against double-digit inflation President Recep Tayyip Erdogan said on Friday. "We are not considering any fresh investments right now " Xinhua quoted Erdogan as saying. One day earlier Erdogan said in another speech that Turkey "will not start any projects which have barely been kicked off or which have not even been tendered yet". Turkey has launched plenty of mega projects over last decade including the new Istanbul airport Eurasia Tunnel and the Yavuz Sultan Selim Bridge the third bridge on the Bosphorous strait. In order to ensure budget balance Turkey will set up an expenditure transformation office to rein in spending of the public sector Treasury and Finance Minister Berat Albayrak said on Friday.